Are you based in the Midwest of the US and looking for a fun summer getaway? 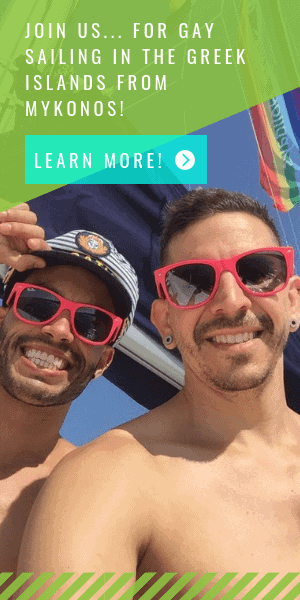 If so, you’re in luck because we’ve teamed up with The Dunes Resort and gaytravel.com to giveaway a free 3 night getaway! You’ll have to opportunity to visit The Dunes Resort located between the charming gay-friendly towns of Saugatuck and Douglas, Michigan. The prize includes 3 free nights at The Dunes Resort for 2 people plus a free Cabana at the pool and one free poolside lunch. The Dunes Resort is a popular gay-friendly destination located in the Midwest of the United States. It’s located about 2 hours from Chicago and 3 hours from Detroit so guests typically visit from Chicago, Indianapolis, Detroit, Milwaukee and St. Louis – but certainly anyone is welcome. The gay resort takes over 22 acres, includes 81 hotel rooms and 6 different bars with cabarets show, live entertainment, a game room plus an amazing patio bar and large outdoor pool. Saugatuck-Douglas is known for nice beaches, eclectic cuisine and nightlife. The atmosphere of the town is relaxed and it has been a gay getaway for gays and lesbians for decades. Outside of The Dunes Resort you’ll find plenty of activities to enjoy the natural beauty of the area including canoeing, jet skiing, horseback riding as well as nice hiking trails. For more casual and relaxed activities you can discover the wonderful breweries, wineries, orchards, farmers markets and nightlife in this vibrant little town. The Dunes Resort kicks off its 2016 season (the 35th year!) in April and any weekend in the sunny summer months is a perfect time to take a trip. 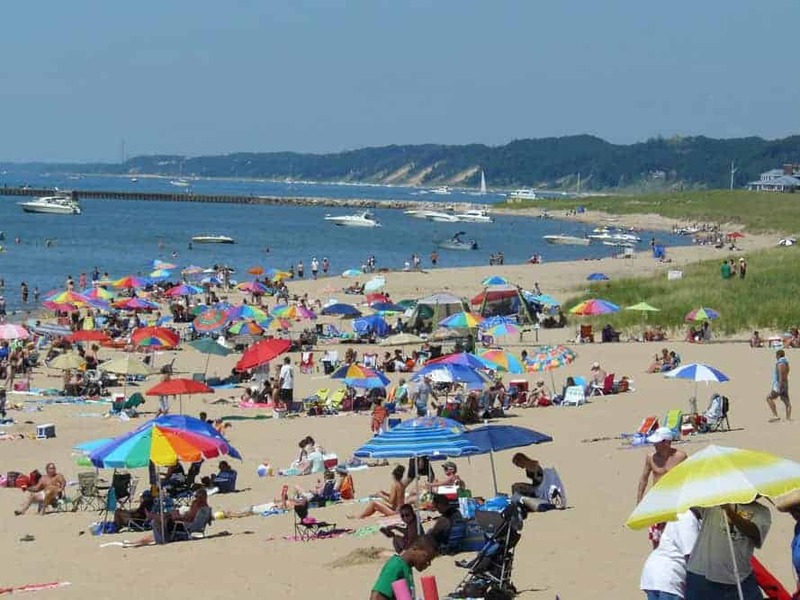 While other hotels in the area are gay-friendly, The Dunes Resort is the only LGBT-specific resort in Saugatuck-Douglas where you can be completely comfortable to simply be yourself. The prize will include 3 free nights at The Dunes Resort for 2 people plus a free Cabana at the pool during their stay and one free poolside lunch for 2 (excluding alcohol). The cabana and lunch are available from May 15th – September 5th only. The winner must redeem the hotel nights before the end of 2016 and the prize is not valid on major US holidays including July 4th, Memorial Day or Labor Day weekends. Please also note that transportation to The Dunes Resort is not included in the prize. The giveaway starts on May 1st 2016 and you can enter now using the signup below. All you have to do is provide your email address. The winner will be drawn at random but you’ll increase your chances of winning the more you participate. The giveaway ends on Sunday, May 15th at 11:59pm EST. The winner will be announced within 1 week. You’ll even receive bonus entries by sharing the giveaway via Twitter or visiting their Facebook page. WHAT ARE YOU WAITING FOR?! ENTER NOW FOR A CHANCE TO WIN AN AWESOME MIDWEST GETAWAY! There’s no catch…all you have to do is signup with your email address. However, TwoBadTourists, gaytravel.com and The Dunes Resort may add you to our mailing lists but you can unsubscribe at anytime. We don’t spam but we do send out newsletters and occasional communications by email. 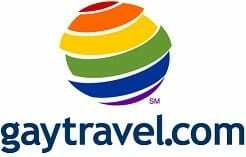 Our prize sponsor is happy to support the giveaway in exchange for us featuring their cool gaycation destination and awesome Midwest resort. Please remember that transportation is not included as part of the giveaway. I live in East Jordan and my man lives in Gaylord. We are younger 20s fun open minded couple that has never been to the dunes resort. Winning this would make it possible for us to break the norm and go have some fun.